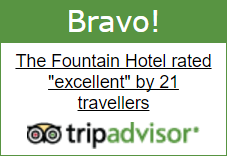 The Fountain Hotel and Public Bar was built in the 17C as a Coaching Inn. 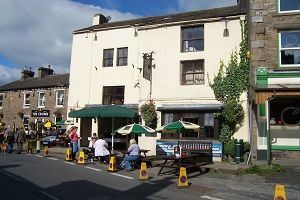 It is in the centre of the busy market town of Hawes, which is situated in the Yorkshire Dales National Park. Today and for the last 31 years the hotel has been owned by the McCarthy family. You will find Angus & Mandy along with their children, Kim & Henry working in all areas of the business. Our public bar is popular with both visitors & locals. You can enjoy wholesome, home cooked bar meals & real ales. LIVE sports play a big part in the 'pub' atmosphere. SKY SPORTS and BT SPORT are available on two screens. Showing premier football, rugby league, darts & more. The Fountain has 11 en-suite bedrooms. A traditional English Breakfast is served each morning included in the price of accommodation. Private functions play a big part at the Fountain. These range from bands and disco's to weddings, private dinners and exhibitions. These can cater for 8-80 people. We have a private car park at the rear of the Fountain Hotel. Free throughout the hotel and public bar areas. On a Tuesday, Hawes hosts an auction mart where they sell sheep, cattle & horses. Plus a street market in the centre of town. You can find clothes, fresh produce, fish, shoes & even the odd garden tool. Visit the Wensleydale Creamery and sample the local cheeses. Hawes Ropemakers produce a large variety of ropes from dog collars to church bell ropes. The Dales Countryside Museum is right on our our doorstep. 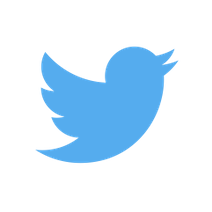 If you would like more information on The Fountain Hotel, contact us today. Call us on 01969 667206 or fill out a contact form.